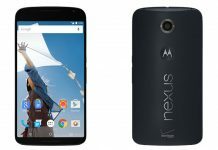 Latest reports indicate that the upcoming Google Nexus 2016 device will be priced in the mid-range segment. 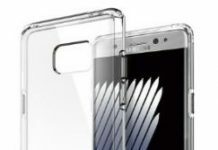 Rumors claimed that the new device is aptly priced for the amazing specs it has – Snapdragon processor, VR compatibility, great camera among others. 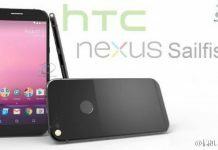 Nexus blog reports that the two Nexus variants – Marlin and Sailfish are expected to be priced around $599 and $499, respectively. The price is for the 32GB internal storage for both the variants. 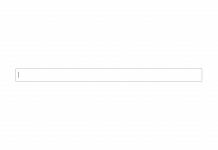 The price for 64GB variant will, obviously, be more but the exact price is not known at this point in time. Earlier reports hinted at pricing in the range $500 and $300 for Marlin and Sailfish. The recent reports, however, indicate that the Google Nexus 2016 devices are all set to be launched in the mid-range price segment. 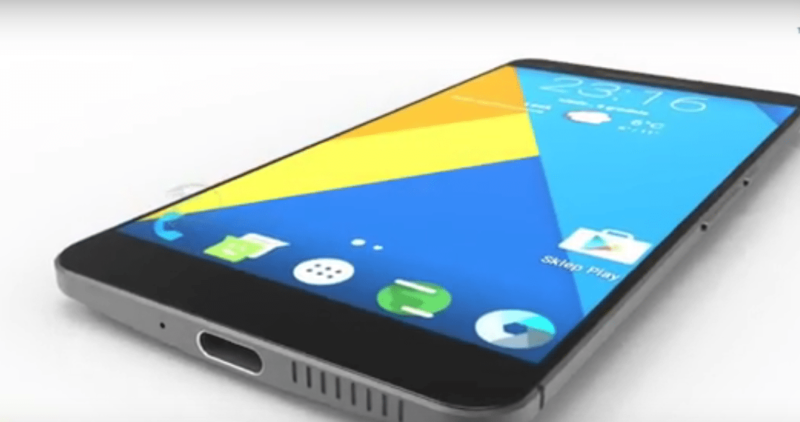 The Nexus Marlin is expected to sport a Snapdragon 820 chipset, with 4GB RAM and a 5.5-inch display. Sailfish is also expected to have the same processor and RAM but will come with a 5.2-inch display. If rumors are to be believed, ergonomics and aesthetics have been greatly improved. 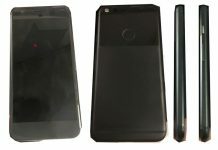 Both the variants are expected to have glass and metal finish and will be much sleeker as compared to the previous Nexus devices. Both the variants will run on the latest Android 7.0 Nougat OS. When it comes to the camera, both are expected to have the same 13MP rear and 8MP front camera. One additional feature expected in both the variants is the Google Assistant. 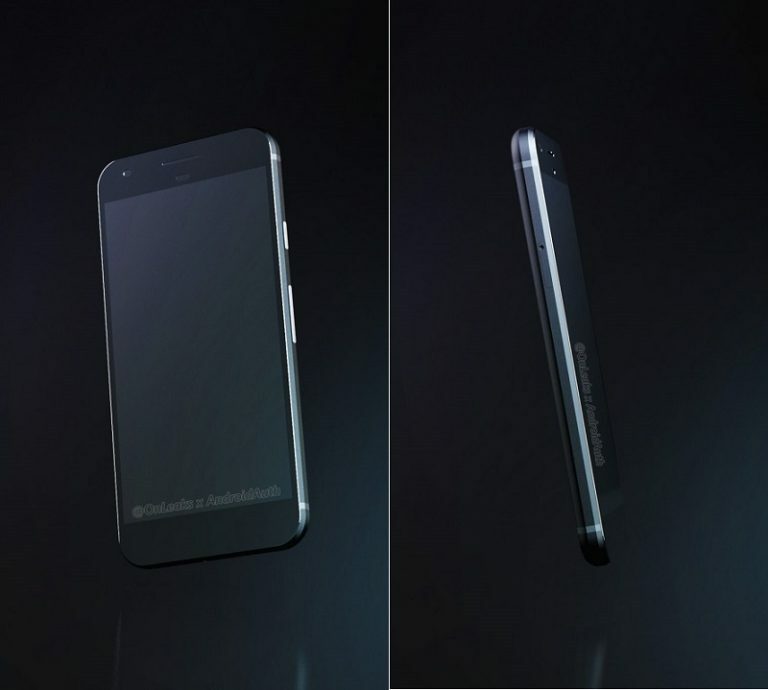 This feature is expected to be integrated into the Home button. What’s more – both the variants are expected to support Google’s Daydream VR platform. Besides these, Google devices running Android 7.0 Nougat are expected to have one feature that the other phones will not have – instant and seamless system updating. This feature allows you to continue using the phone after installing the update, without having to reboot it. Remember the pesky app optimizations that happen every single time you update? Good to see this going away in the upcoming Nexus devices. We’d love to hear from you about these Nexus devices!